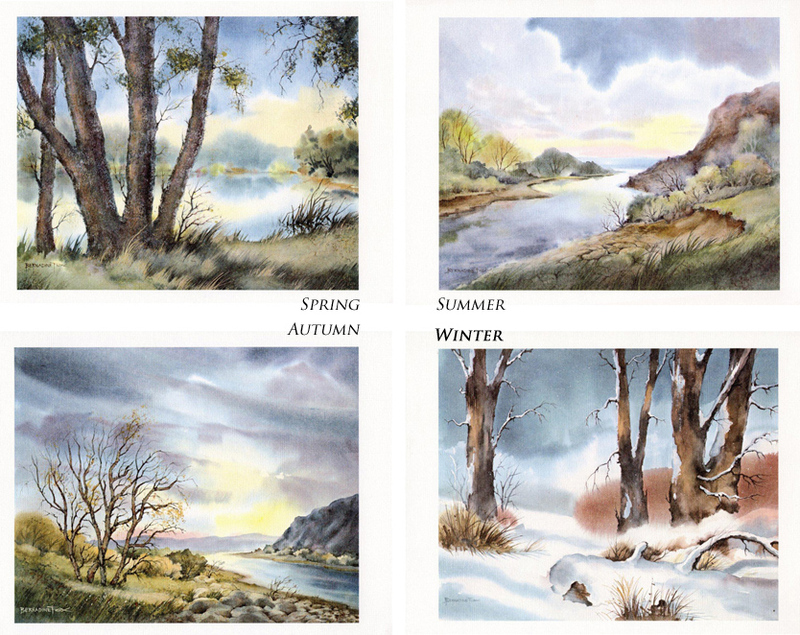 This is a set of prints from four paintings of Riverfront Park in Billings. Bernadine Fox was a well known artist who painted these wonderful portraits of Riverfront Park as part of a fundraiser to kick off development of the park in 1981. The Yellowstone River Parks Association has a limited number of these prints and is selling them in sets of four for $200. This is an excellent opportunity to acquire stunning pieces from a prominent Billings artist as well as a piece of Billings history.